Most of us when we travel want to do a local tour to cover the main points of interest in the area, this tour is all you need, historical sights, incredible landscape panoramas and in a relaxed package being escorted by a local! 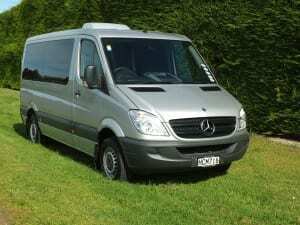 Pick up from your accommodation in Queenstown, available mornings only 9am pick up. 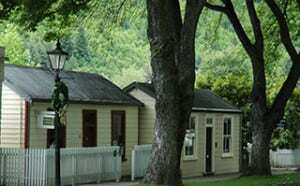 Arrowtown time to explore this charming historic village 1 hour duration of stop. LOTR location the Ford at Bruinen. 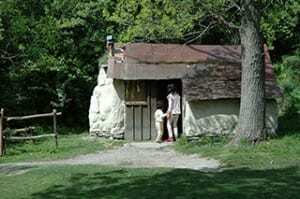 Goldmining history, Chinese settlement, visit the Lakes District Museum. Bungey bridge viewing Bungey Dome, Kawarau Gorge suspension bridge walk. Small groups up to 11 people. Departure time: 9 am returns 1pm approx. Please contact us direct for further information about our High Country Discovery tours and tour reservations or discover our stunning New Zealand photographic tours.